By following these methods, you can have a sharper mind now and later. Years ago, we just accepted that as people got older, their mental abilities diminished, and that was just how it was. But now, thanks to many scientific studies, we have learned that there are many ways to keep the mind sharper, even as we age. One of them involves “brain games”, and I’ll give you the scoop on that. But there are other ways to increase your mental fitness, including one that is 100% sure to help, as well as others. Stay sharp! This is the section of the GreatMiddleAge.com course that almost never was. You see, When I originally conceived this course, I was under the impression that “brain games” were the answer to keeping your brain sharp, even into your senior years. Now, I know that not all studies are perfect, and that they can be skewed, but this news was a big concern for me. How could I ask you to trust me and utilize brain games to stay sharp, when it’s possible that they don’t help at all? At that point, I was discouraged, and pretty-much decided to just eliminate this section from the course. But, “a 2010 study by the neuroscientist Dr Adrian Owen, which tracked 11,000 adults over a six-week computer-based training regime designed to improve reasoning, memory, planning, visuospatial skills and attention, reported benefits in executing the tasks themselves but little general advantage in other areas. In October 2014, the Stanford Center on Longevity titled “A Consensus on the Brain Training Industry from the Scientific Community” which basically claimed that brain-training was of little or no value. In response, however, an open letter signed by well over 100 neuroscientists, psychologists, and other experts in the field of neural plasticity was sent to Stanford. So, now that I have totally confused you, what should you take away from all of this information? Now, I’m not medical doctor, nor a neuroscientist, so I can only give you my opinion. If you have an interest in brain training after reading this information, go online and check out some sites. Do a search for “brain training”, and you’ll find lots of information. Look for some sites with free demos, and see how you like them. If you do, then go ahead and do some brain training. I don’t believe it will hurt, and it might help. But if you want a 100% solid method, go for exercise. As you’ll see below, many studies have shown that exercise improves your brain health. In addition, many studies have shown exercise improves just about everything else. You must exercise if you’re going to be healthy and happy, so why not help your brain while you’re at it? One article which appeared in the New York Times showed that in a study of twin sisters done 10 years apart, on average, a muscularly more powerful twin performed about 18 percent better on memory and other cognitive tests than her weaker sister. Similarly, in the brain imaging of the identical twins, if one genetically identical twin had had sturdier legs than the other at the start of the study, she now displayed significantly more brain volume and fewer “empty spaces in the brain” than her weaker sister. Meanwhile, researchers at the University of Miami found regular moderate to high intensity exercise may slow mental decline and help maintain cognitive abilities. The effect can be compared to knocking ten years off your brain age. As you can see from the above information, there are always new discoveries in keeping a sharp brain, as well in other fields. 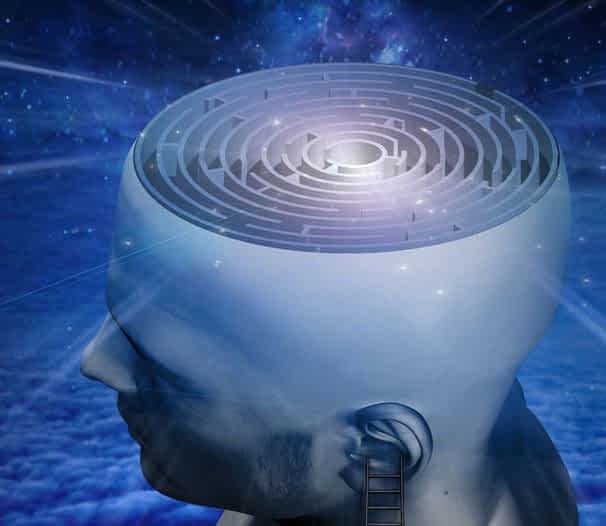 On my Website at GreatMiddleAge.com, I regularly put up new articles on easier ways to sharpen your mind, and other brain hacks, so be sure to go there from time to time and check them out. Of course, if you sign up for my newsletter, you’ll get lots of great info delivered to your inbox regularly. Click on this link now to get connected: https://greatmiddleage.com/newsletter/. Or you can always just click on the “Newsletter” link on GreatMiddleAge.com. A research team from the University of Cardiff School of Medicine in the UK has identified five lifestyle behaviors that have been shown to reduce the risk of mental decline, and researchers say these healthy habits are more beneficial than medical treatments or preventative procedures. Publishing in the journal, PLOS One, scientists were able to identify five healthy behaviors as being essential for the best chance of living a disease-free life. They include exercise, not smoking, maintaining a healthy bodyweight, following a healthy diet and having a low alcohol intake. Additionally, the study demonstrated that the individuals who adhered to four or five of these behaviors had a 60 percent less dementia and cognitive decline, and there were 70 percent fewer cases of diabetes, heart disease and stroke, compared with individuals who followed none of the behaviors. As far as reducing the risk for dementia, the scientists noted that regular moderate intensity exercise was the strongest factor. A study done in Japan by Hideaki Soya, a professor of exercise and neuroendocrinology at the University of Tsukuba in Japan, who studies the effects of exercise on the brain. He ran testing on the brain functions of 60 men between the ages of 64 and 75. 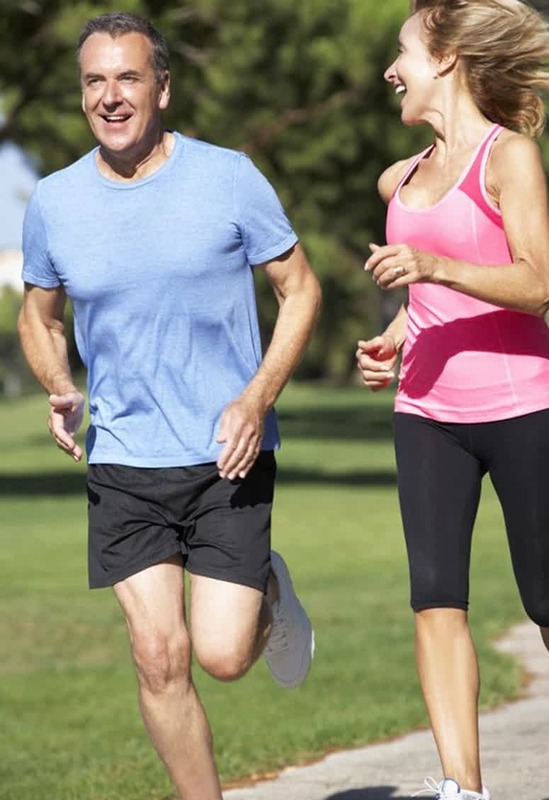 Over all, Dr. Soya said, the results suggest that in older men higher aerobic fitness is associated with improved cognitive function.”In terms of attention and rapid decision-making, their brains worked like those of much younger people. They also were quicker and more accurate in their keystrokes, indicating that they attended and responded better than the less-fit volunteers. By now, you should not be reading this page, but down on the floor doing pushups. There are other things you can do to help your brain, memory and thinking, such as changing your diet. A long-term study in the Annals of Neurology found that eating blueberries can lower the rate of cognitive decline by as much as 2.5 years by the time you hit your 70s. Try frozen, wild blueberries, which are higher in nutrients. In addition, Dr. Yian Gu of Columbia University in New York reviewed surveys that 674 elderly people completed about their eating habits and then examined magnetic resonance imaging (MRI) scans of their brains. 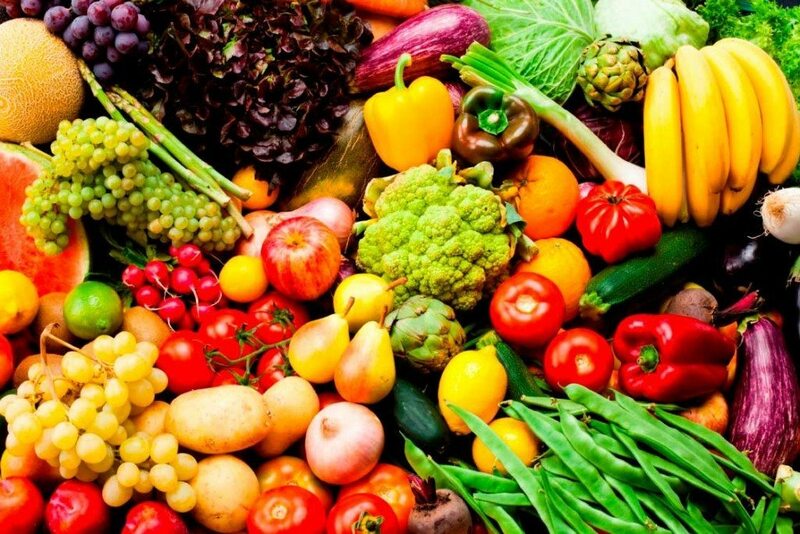 Compared to the people who didn’t regularly follow many aspects of the Mediterranean diet, the participants who adhered to this way of eating more often had larger total brain volume, as well as more gray and white matter. 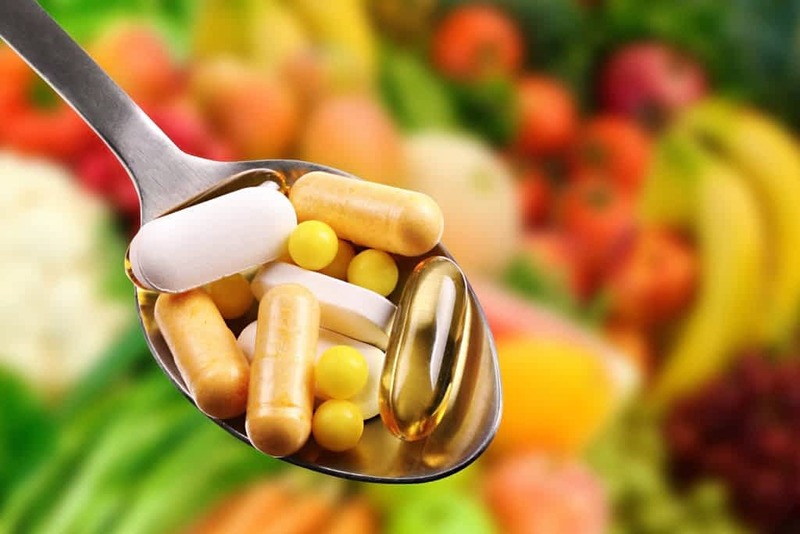 Another article on supplements for the brain suggests using items such as CoQ10, Alpha Lipoic Acid, Ginkgo Biloba, Phosphatidyl Serine, DHA and Acetyl-L-Carnitine. As I write in other sections of this course, all of the sections work together. Having a healthy diet and exercising help mental fitness and effective weightloss. Unlimiting your beliefs, having goals and good morning rituals contribute to less stress, greater happiness and better health. I truly hope you’ll explore all of the sections of this course and create an action plan that will make them more than interesting reading. There’s a lot more to be said about mental fitness, but the above information is a good start. I’ll also be sending more information in my newsletters. On my Website at GreatMiddleAge.com, I regularly put up new articles on ways to get sharp, so be sure to go there from time to time and check them out. Of course, if you sign up for my newsletter, you’ll get lots of great info delivered to your inbox regularly. Click on this link now to get connected: https://greatmiddleage.com/newsletter/. Or you can always just click on the “Newsletter” link on GreatMiddleAge.com.